How Are Companies Using Social Media Hashtags to Sell Destinations? The hashtag. What was once known as the pound symbol on a telephone (#) is now being used to join a movement, share humour, connect with the world, and promote destinations on social media. How is it done? How are companies using social media hashtags for attracting tourists? In the first article of our series on inbound marketing in the tourism industry, we discussed the power of Instagram when it comes to attracting tourists. 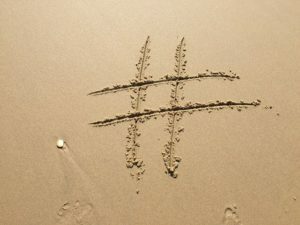 Now, as we close the series, we’re going to discuss why hashtags Delight people: the fourth stage of inbound marketing. After all, the buyer’s journey isn’t finished when you Close the deal. Delighting consumers when you make the sale, and after, means you can look forward to better reviews for your business, and increased word of mouth marketing! Let’s start with a well-known TV host. Jimmy Fallon. The Tonight Show host has found a creatively entertaining way to use the hashtag. He has a hashtag segment on his show where he asks those watching to send in stories that go along with a hashtag, e.g. “#crazythingsmymomsays”. Considering the size of his audience, what does this tell you about these hashtags’ usefulness in creating engagement? Given the trendiness of hashtags and the ability of a few words to Delight, this is a great strategy for tourism businesses to adopt. You can delight the tourists you already have with a humorous or heart-string-pulling hashtag that makes them want to share stories of – and encourage new tourists to visit – your destination. Bonus: this takes marketing pressure off yourself because your audience will be happy to spread the word for you. Remember, by this stage of inbound marketing you’ve already made the sale. Now your buyer wants new content that keeps them engaged, and new CTAs. First, you have to choose a hashtag. But which one? And where to put it? Find out what’s trending; what subject-matter and related hashtags keep appearing on social media, with no signs of fading away. Consider the purpose each of your hashtags will have, and make them compelling by choosing words you know will grab tourists; then experiment. You might need to use different hashtag content depending on where your consumer is in the buyer’s journey. 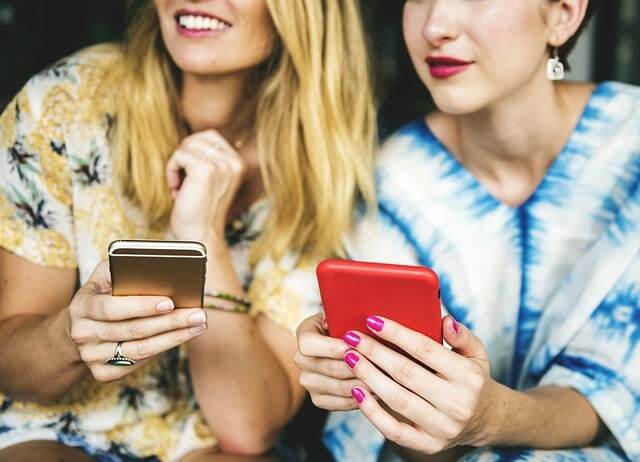 Speaking of “where your consumer is,” if you’ve created a thorough buyer persona, you’ll know which social media platforms are favoured by your audience, and where to put your hashtags. 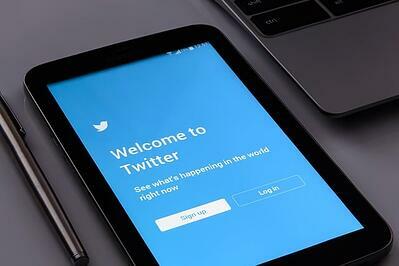 If you’re not Jimmy Fallon, and need help attracting tourists with social media marketing, consider using an inbound marketing agency to help you strategize your content – including hashtags. SEO specialists and copywriters can put together a powerful social media campaign that guides both you and your buyers from the Attract stage of inbound marketing, to the Convert, Close and Delight stages. And if you want to further explore the answer to “How are companies using social media?”, inbound marketing agencies (like ours) have insight to share! 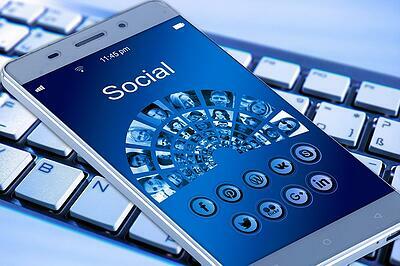 Get The Facts On Who’s Using Social Media, And How Effective It Is For Lead Generation! How to attract consumers on different platforms. What content is the most contagious. Who you have the best chance of sealing a deal with on social media.